Writing a story? View the entire press kit here. 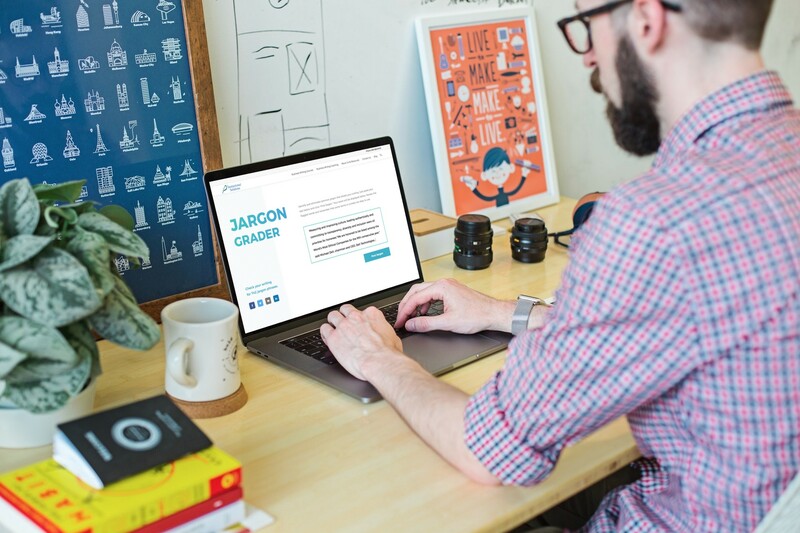 Instructional Solutions, a business writing instruction leader, has launched the Jargon Grader to eliminate one of business writing’s biggest problems: jargon. 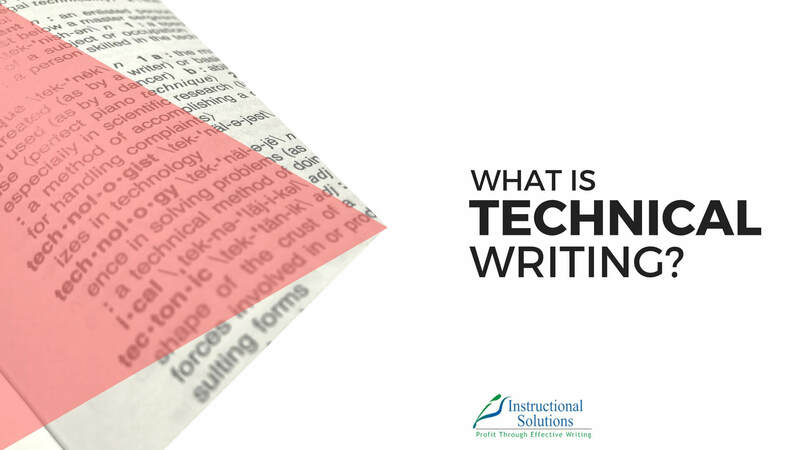 The free, web-based tool allows business writers to paste in their own text for assessment. 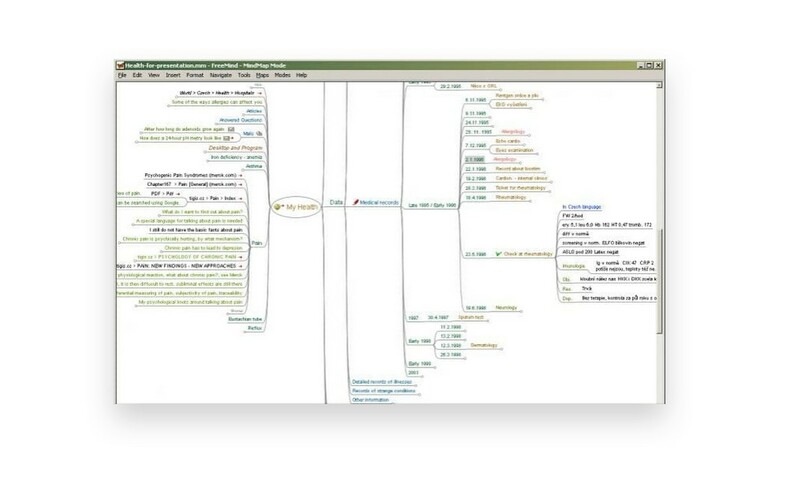 The Jargon Grader highlights how many times jargon appears in that text and identifies the words needing clarification. 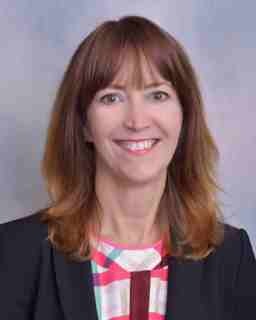 You wrote a proposal that persuasively sells your solution to a client’s problem. Now, you need to make it look great. Formatting a proposal can be an intimidating process. There is a range of aesthetics, design tools, and printing options. We created this article based on a common question we receive in our online proposal writing course. 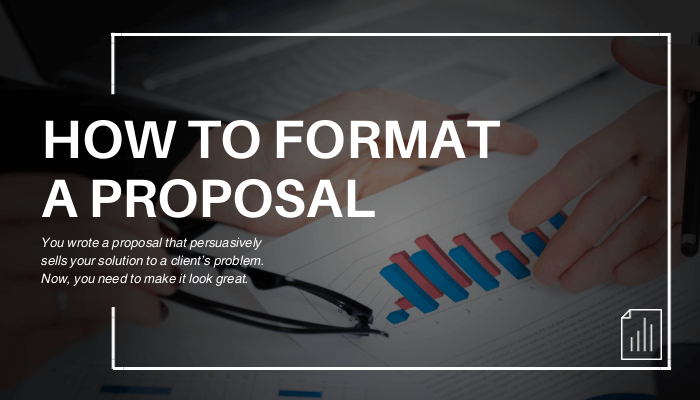 Clients often ask: 'What is the best way to format my proposal?'. Social media, job titles, and different software or email requirements have all added to a growing confusion regarding capitalization rules. 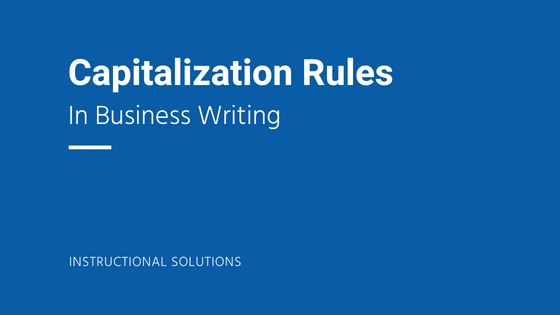 Let’s review some of the major rules for capitalization. Looking for help with your next proposal? Preparing a proposal is an important but often daunting task. From preparation, to design, to review, there are many stages to achieve a winning bid. You’re ready to compile and share your company’s deep knowledge of your industry. A white paper seems like the perfect format. It’s a useful product to highlight your company’s expertise and a valuable tool in marketing. Peak, Peek, and Pique. 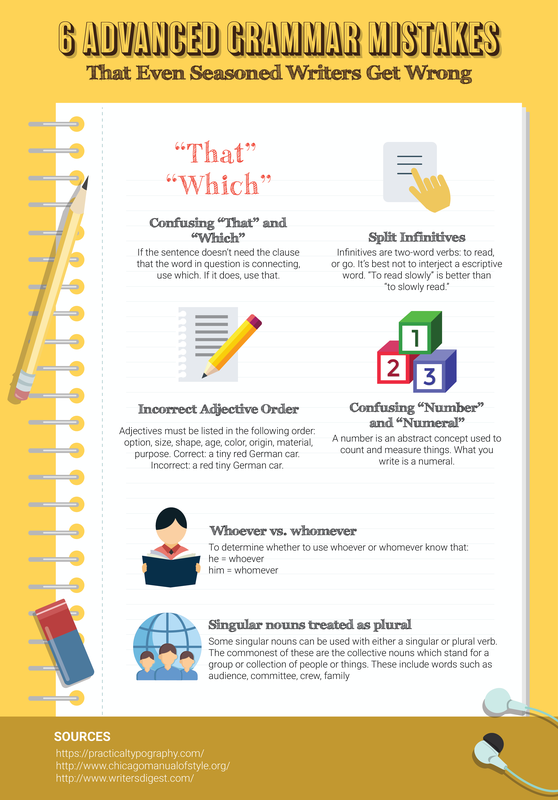 How to Use these Homophones Correctly. Homophones are words that sound the same when spoken but have different meanings and spellings.